These days you can learn almost everything you need to know about a company and their products by researching them online. Corporate websites, blogs, trade publications and social media all offer you a fantastic space for product education. Does that mean trade shows are dead? No! For some industries it might be hard to see the value in these traditional events, but for packaging it’s a no-brainer. 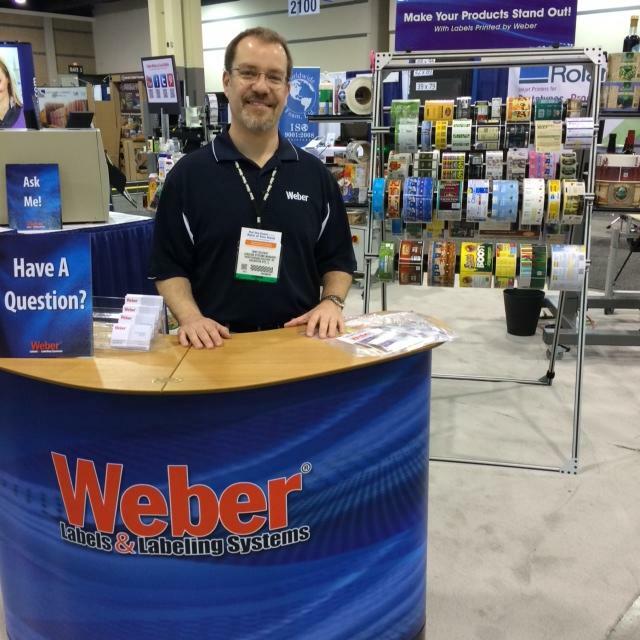 If you’re planning on purchasing packaging equipment in 2015 or need ideas for a packaging redesign, a trade show is the best place to learn about your options. There is no better place to meet fellow packaging experts than at a packaging trade show. Show organizers are even creating networking events on-site that make it easy to meet more packaging professionals. Keep your skills sharp and learn from speakers from top companies! Most packaging trade shows offer seminars or speaking events from top packaging professionals like Berlin Packaging and GE Healthcare. We love sharing our products on YouTube and our website, but we know that live demos are more powerful and offer visitors a chance to get up close to the equipment. In our booth, we showcase a variety of label applicators and label printer-applicators demo-labeling products from clamshells to distribution cartons. Before you attend a show like this, review the companies exhibiting and add them to your show schedule app. As you’re making your final decision on the equipment you’ll purchase, you’ll probably have a few final suppliers/products in mind. Use a trade show as an opportunity to visit the suppliers and compare the products under one roof.